Here is a selection of latest news and information. If you have any enquiry please don’t hesitate to contact us. 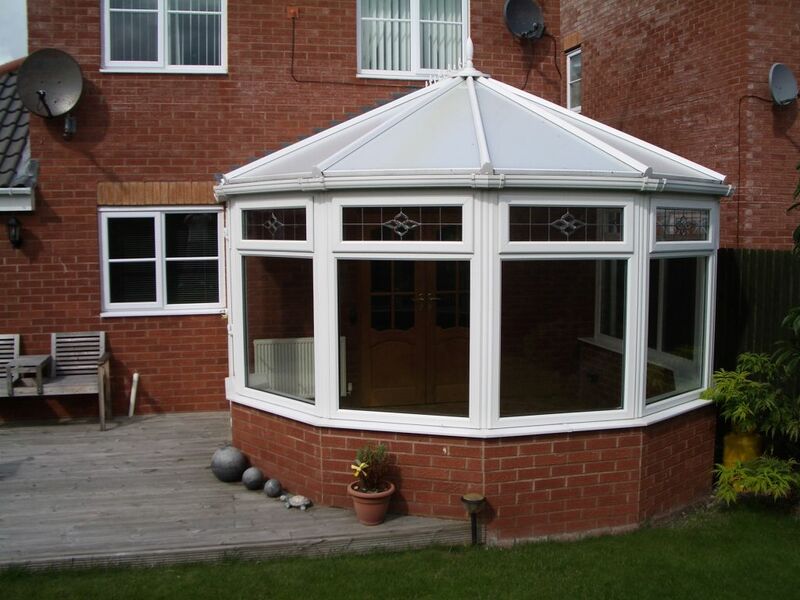 If you are looking for a reliable building company in Rhyl then contact Kevco construction, we are the local building company in Rhyl you can trust to deliver quality and value for money building services. 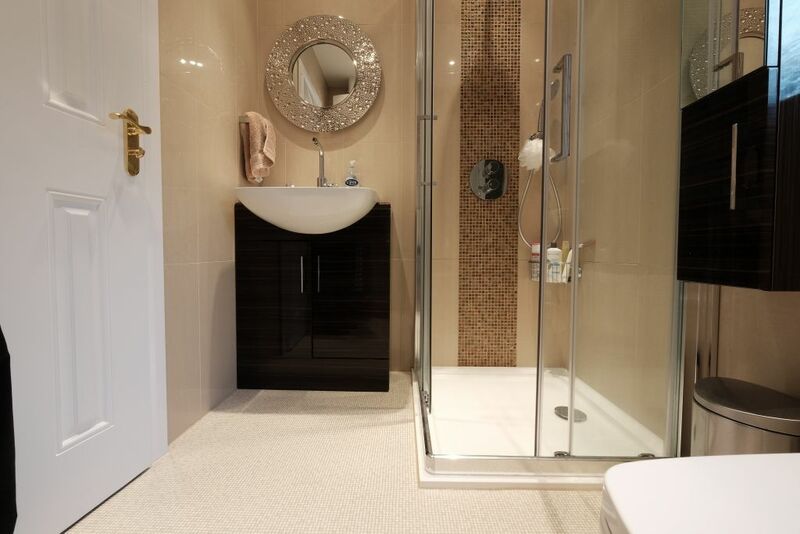 We offer a high quality, professional bathroom fitting service which is second to none. With many years of experience in bathroom fitting we are your first call for a bathroom fitter within North Wales and the surrounding areas. We offer a kitchen fitting service installing stunning kitchens in North Wales, our kitchen fitters have many years of experience which can be seen in the quality of our work. 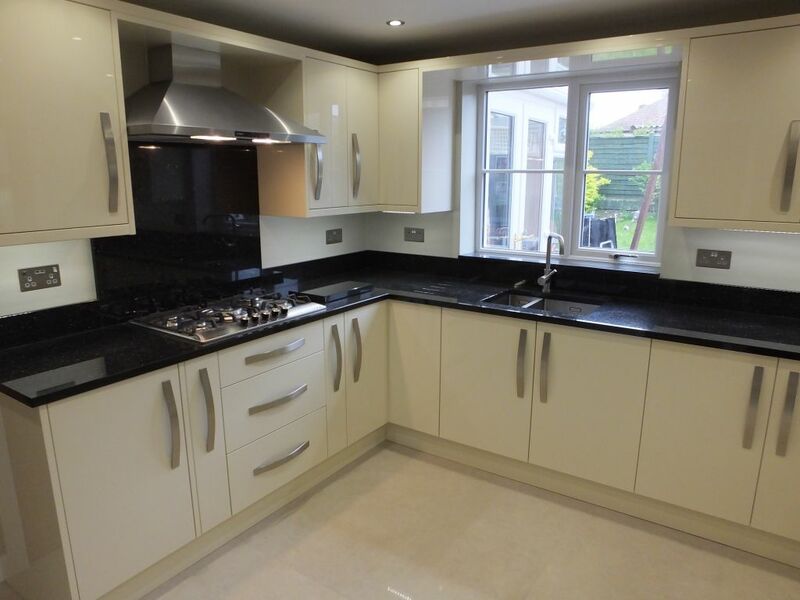 We aim to impress with all the Kitchen Installations we undertake and take pride in all the work we carry out.